Aadhaar Card Enquiry: For the purpose of enquiry, the Unique Identification Authority of India operates various toll-free numbers so that people can inquire. Anyone who wants to get his or her query answered can simply file a complaint or just give a suggestion for service improvement by calling the toll-free number 1800-300-1947 which operates basically 24×7 on all 365 days of the year. These toll-free numbers are operated by the UIDAI. Apart from this, there are various grievance redressal units in most of the regional offices of UIDAI. Aadhaar Card is the most widely used and government approved identification card that contains demographic as well as biometric details of the cardholder. The government has been linking a number of schemes along with other legal instruments together via Aadhaar Card to prove the authenticity of the applicants’ linked documents. Various timelines have been set up for linking the various instruments with Aadhaar Card. The UIDAI has made many provisions for users to avail enquiry services easily. Applicants can contact Aadhaar card customer care’s phone number to get their enquiries and queries answered. These contact details can be used to also file a complaint, enquire about an issue or register grievances. UIDAI has also set up a number of regional Aadhar centers so as to monitor, handle and manage these operations. Such centers are stationed at cities spread all over India. Most of these centers also have their own grievance redressal units where users can call and share their issues. By Toll-free Number – Users can call the number and get their enquiries addressed via phone. Through Post – Users can send their issues via post. They can also send a letter to either the Regional Centres or the UIDAI headquarters. Aadhaar Card verification: In 2009, the government of India launched an initiative to provide unique identification numbers to the citizens of the country so that they can use this identification number in all their official formal and business documents for their transactions and identity proof across the country. This came to be known as the Aadhaar Card. This card is one of the most vital documents of an Indian citizen so as to provide them with a universal identification number and so, this is linked to all the official documents of an Indian citizen. There is no age limit for getting an Aadhaar Card – all people starting from a newborn to a senior citizen, everyone can avail the facilities of an Aadhaar Card. Aadhaar verification is the process of confirming the status of the Aadhaar card. 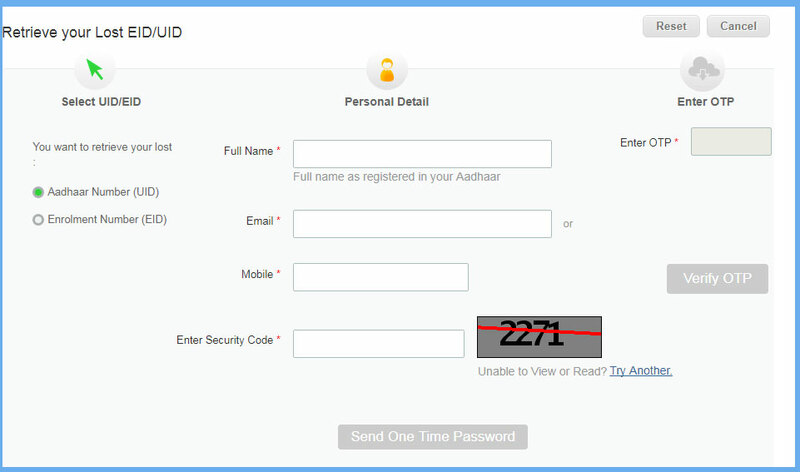 The verification is to be done by using the 12 digits unique Aadhaar number. Aadhaar card verification can be done easily through the online official UIDAI website. UIDAI issues Aadhaar card and also maintains personal details of every Aadhaar card holder, who is a resident of India. One can verify the Aadhaar card easily after they have registered for it and have obtained the 12-digit Aadhaar number. It is of utmost importance that you verify your Aadhaar card so as to ensure that the 12-digit Aadhaar number has been successfully issued and is valid. 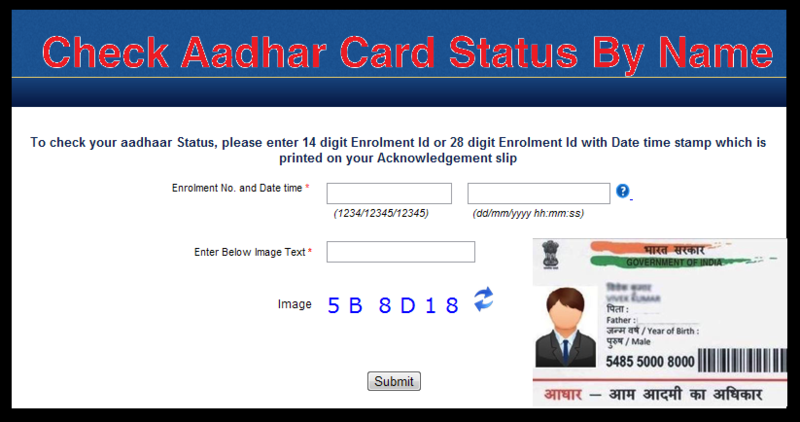 The age group, gender and the state of residence of the cardholder will be displayed when you try to verify the Aadhaar card. The applicant should immediately contact UIDAI, the official government body overseeing Aadhaar card details and processes if there exists any inaccuracy in the personal information displayed. The applicant can either dial the toll-free number or contact UIDAI through emails, confirming the correct information. On the website, within the heading ‘Aadhaar Services’, click ‘Verify Aadhaar Number’. The page will be redirected to another URL page. On the next page, enter your 10-digit Aadhaar card number and the captcha code. If your Aadhaar number exists and is active, the website will then confirm it by showing that your Aadhaar number exists and a green tick symbol. The website will also denote other details, i.e., your age band, state of residence, gender, along with the last three digits of the registered mobile number. On the other hand, if you are not able to verify the Aadhaar card using the 12-digit code, and the website does not show any information even after multiple attempts, it denotes that the Aadhaar card is not active. In that case, you will have to visit the nearest enrolment center for knowing the latest status. Applicants can also know the status of their application through their registered mobile number, by visiting the official government site. For such services, the Enrolment Identity Number, registered mobile number and date and time mentioned in the acknowledgment mail will be required. This collaborative approach will certainly build a strong, transparent and sustainable Indian economy and help in good governance and transparency of processes. 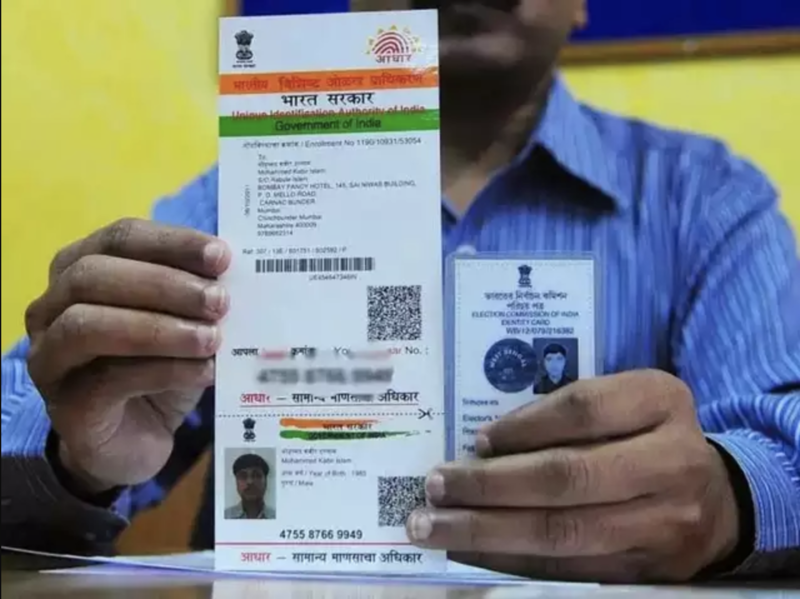 The Aadhaar card has now become a key to various other documents like Pan cards, Identity cards, Passports, driving licenses, bank accounts, and many other processes. Aadhaar Card Sample: In 2009, the government of India launched an initiative to provide unique identification numbers to the citizens of the country so that they can use this identification number in all their official formal and business documents for their transactions and identity proof across the country. This came to be known as the Aadhaar Card. This card is one of the most vital documents of an Indian citizen so as to provide them with a universal identification number and so, this is linked to all the official documents of an Indian citizen. There is no age limit for getting an Aadhaar Card – all people starting from a newborn to a senior citizen, everyone can avail the facilities of an Aadhaar Card. In the paradigm shift towards a wholly digital India, the Aadhaar Card is playing a vital role in the Know Your Customer (KYC) initiatives of various online payment platforms like AmazonPay and PayTM. In addition to that, it is also mandatory information across all educational and business institutions because it helps in maintaining a unique record for every individual. The Aadhaar card has now become a key to various other documents like Pan cards, Identity cards, Passports, driving licenses, bank accounts, and many other processes. The status of the Aadhaar card application can be checked in the official government handled portal www.uidai.gov.in. The same information can also be checked offline in Aadhaar service centers. After applying for the Aadhaar, the status will be updated. The acknowledgment slip that is generated provides the enrolment number. This number is a 14 digit code. The acknowledgment also provides the date and time of submission of application and can be used to track the status of the Aadhaar. The enrolment number along with the date and time of enrolment which forms the ‘Enrolment Identity Number’. The Aadhaar card can be applied for in any of Aadhaar service centers, post offices, banks, etc. The process of registration of Aadhaar Card involves many biometric tests to store a person’s biometric data for identification and it also involves rigorous data entry and data verification processes starting from the nitty-gritty like all the basic details such as name, address, pin code, phone number, blood group and so on. This is manually done in Aadhaar Enrollment Centers across all cities. Following are the personal details that can be found in an Aadhaar Card. Initially, in 2009, not many people were comfortable with the data providing and data verification processes, and there were certain technical issues as well. And Aadhaar Card was manually handed over to the applicants back then – probably to the head of the particular household.